MyISAM vs Innodb – both are commonly used engines on MySQL servers and they both have their unique advantages and disadvantages against each other. MyISAM is the default storage engine type for MySQL 5.0 but the Cloud Sites environment defaults the storage engine to Innodb. MyISAM: Full repair/rebuild of indexes/tables. Innodb: Recovers from a crash or other unexpected shutdown by replaying its logs. MyISAM: No ordering in storage of data. Innodb: Row data stored in pages in PK order. 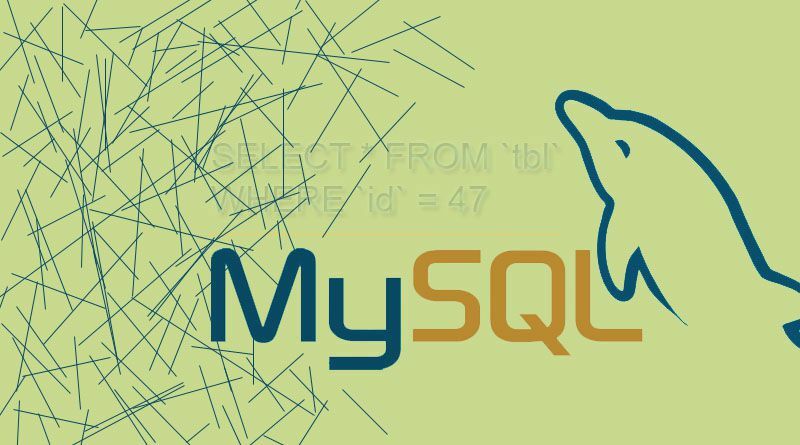 MyISAM: MySQL 5.0 Default Engine. Innodb: Rackspace Cloud Default Engine. MyISAM: Not ACID compliant and non-transactional. Innodb: ACID compliant and hence fully transactional with ROLLBACK and COMMIT and support for Foreign Keys. MyISAM: Each MyISAM table is stored in a separate file, which could be compressed then with myisamchk if needed. Innodb: Tables are stored in tablespace, and not much further optimization is possible. MyISAM: Full text indexing is available. Innodb: No full text indexing is available for InnoDB.